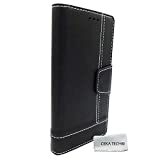 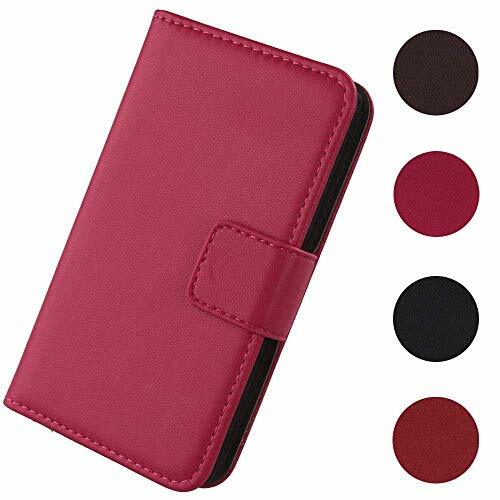 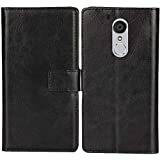 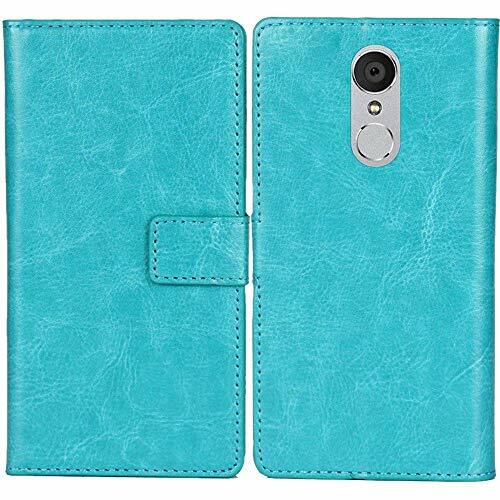 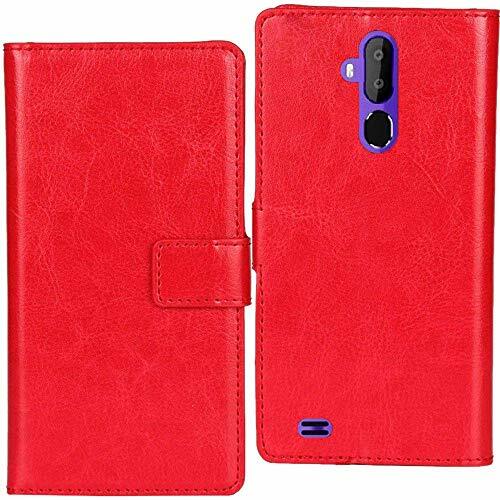 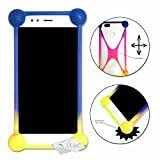 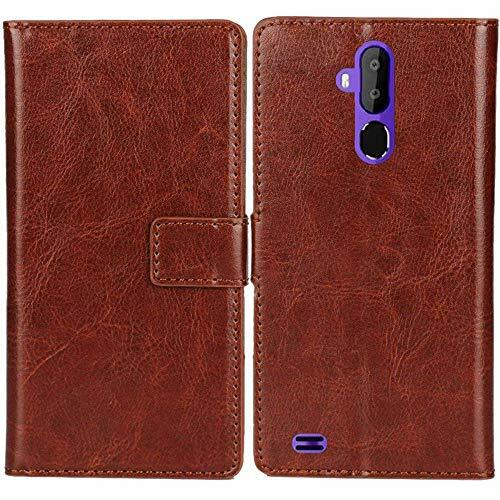 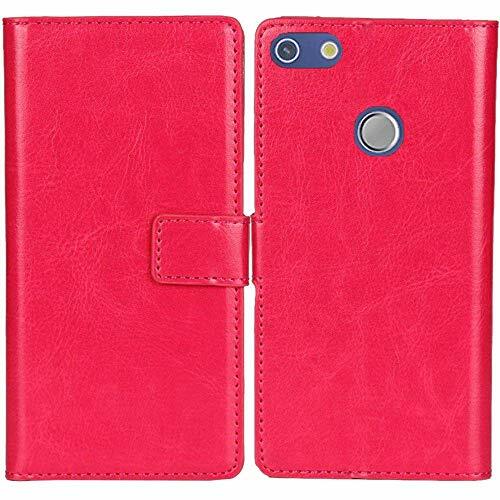 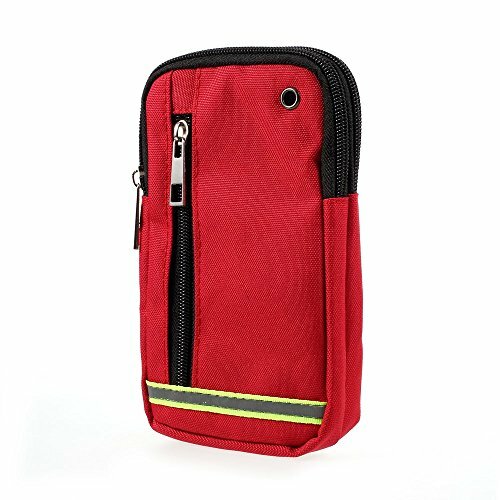 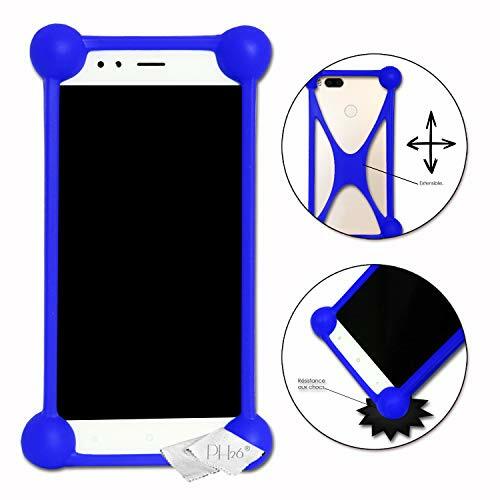 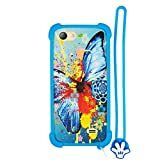 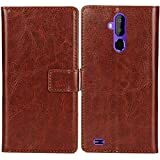 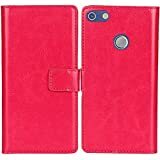 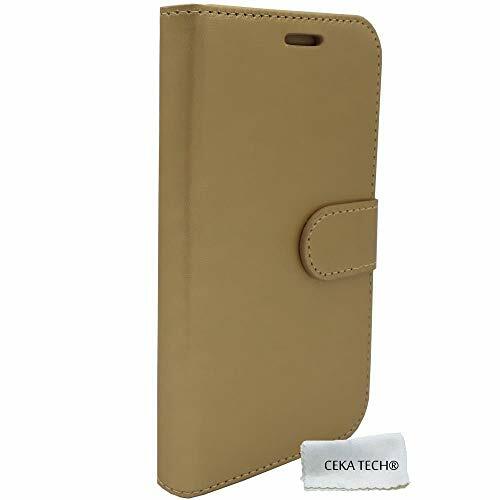 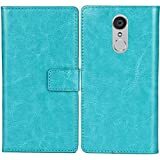 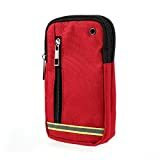 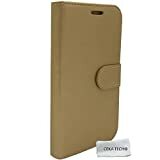 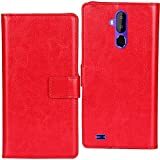 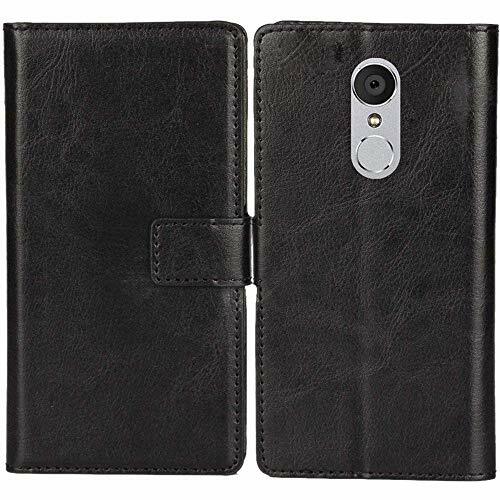 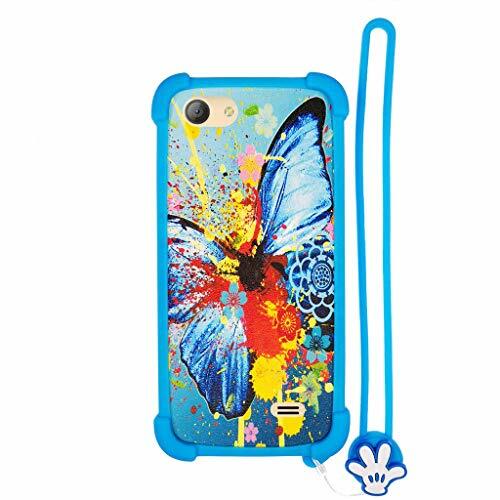 Lankashi PU Flip Leather Case For Oukitel K4000 Plus 5"
P R O T E C T I O N 360°: This case ensures optimal protection for all the contours and corners of your Oukitel K4000 Plus from drops. 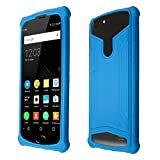 Suitable for your Oukitel K4000 Plus: openings are provided to allow free access to all ports, ports and buttons on your phone. Suitable for your Oukitel K4000 Plus: openings are provided to allow free access to all ports, connections and buttons on your phone.